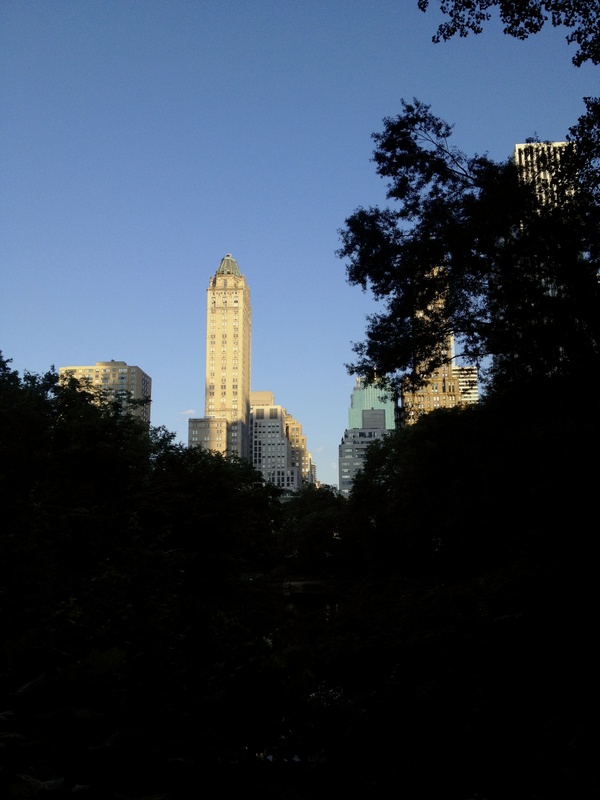 As cliché as it sounds, I’m always amazed by Central Park. You truly don’t feel like you’re even in a city – until you look up. If you ❤ NY, you will love my blog. Thank you – the shots you’re sharing are gorgeous.